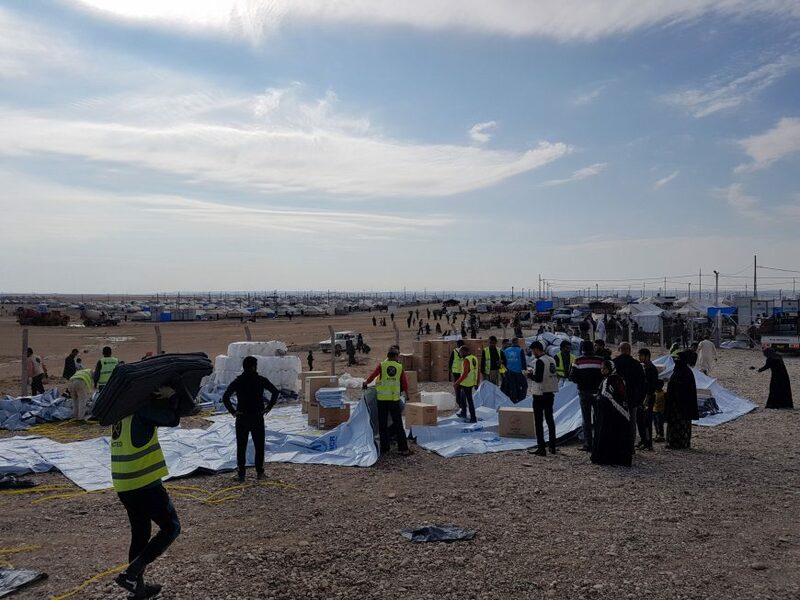 Since 2003, ACTED has been working in Iraq to provide humanitarian support to vulnerable populations through a multi-sectoral response to the Syrian refugee crisis and the Iraqi mass displacement challenges. 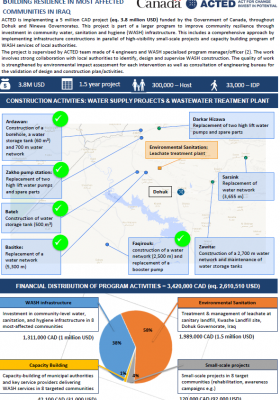 ACTED teams in Iraq implement a comprehensive response ranging from emergency and camp management activities to reconstruction, stabilization, and resilience programmes across 15 governorates. 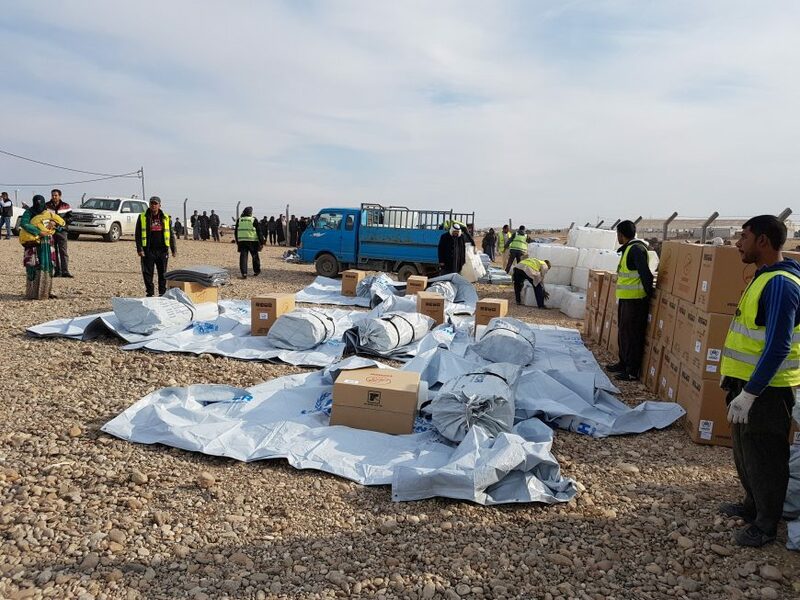 Iraq’s protracted crisis continues, with 3.2 million vulnerable displaced individuals needing immediate food, water, shelter, protection, education, and health services in camp and out-of-camps. 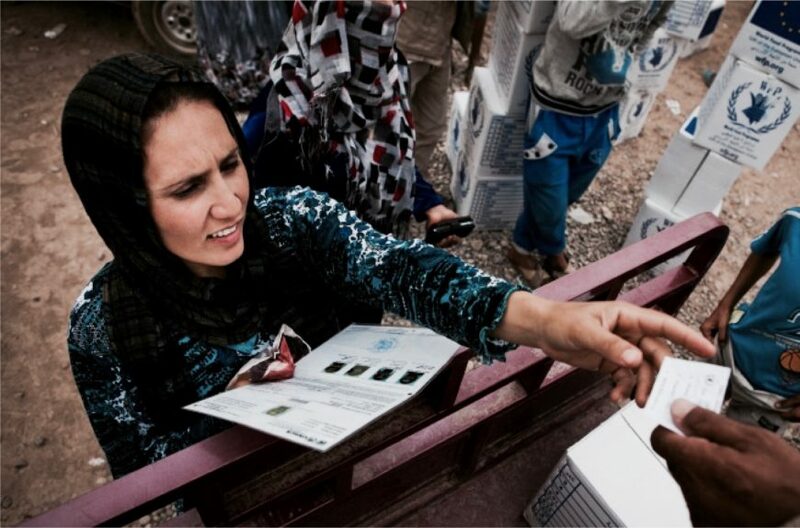 Overall, 11 million individuals are in need of assistance in Iraq.  Children are particularly vulnerable, accounting for approximately half the population. 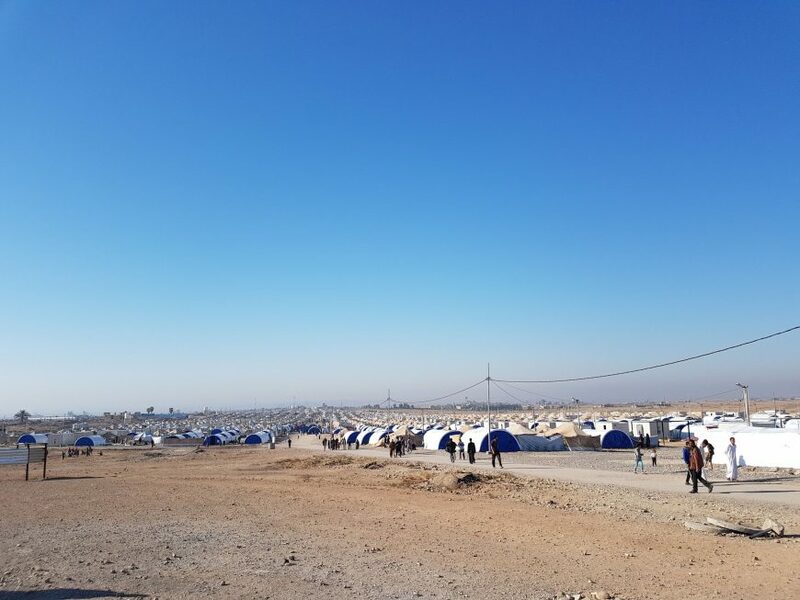 With the retaking of Mosul city from ISIL control in July 2017 and the October 2017 Hawiga and West Anbar offensives, there remains a high need for life-saving emergency support for vulnerable families who have been affected by the conflict. 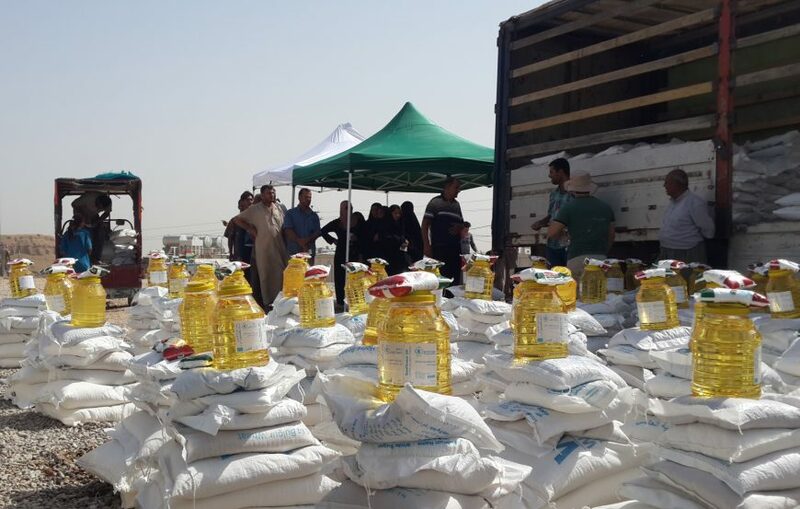 Those who have lived under ISIL occupation have often experienced widespread malnutrition, limited educational and livelihood opportunities, as well as critical physical and mental health issues. As large parts of the country have now been retaken, over 1.7 million families have returned to their regions of origin. 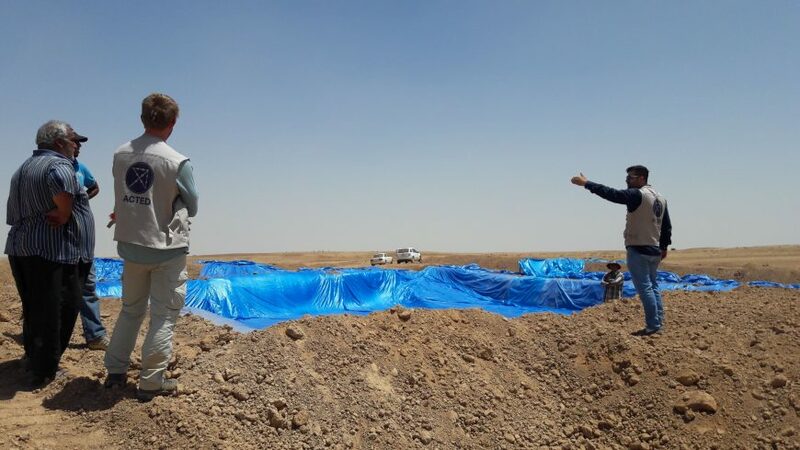 As they rebuild, these families encounter the risk of unexploded mines, lack of livelihood opportunities, and the destruction of their homes, and infrastructure, and a lack of public services. 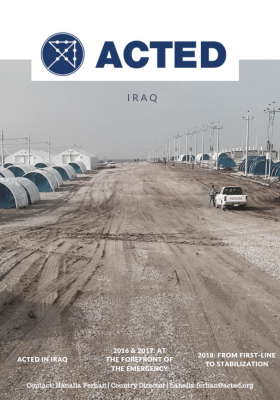 Since 2003, ACTED has been working in Iraq to provide humanitarian support to vulnerable populations through a multi-sectoral response. 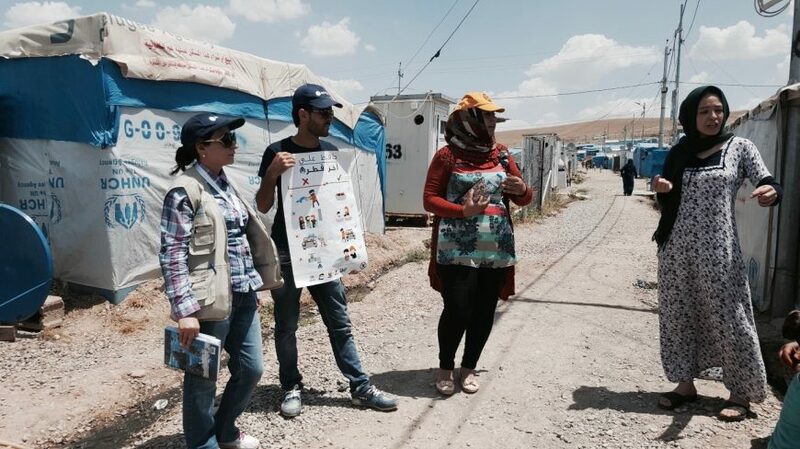 Since the Syrian regional crisis in 2013 and the beginning Iraqi displacement crisis in 2014, ACTED has established itself as one of the key front-line responders, providing immediate life-saving assistance, as well as long-term solutions linking relief, rehabilitation and development. 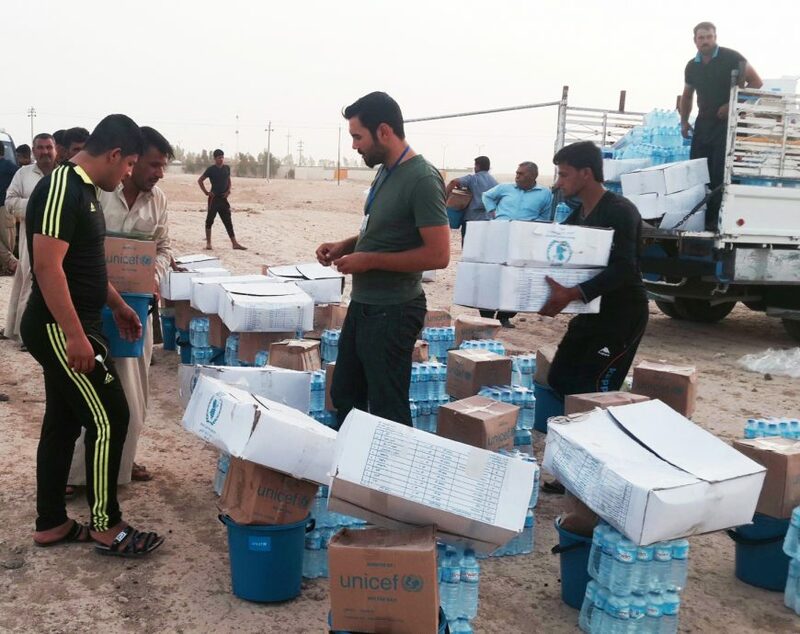 Over 2016 and 2017, ACTED supported more than 1.2 million persons in Iraq, though provision of food, vouchers, multi-purpose cash, shelter, non-food items, water, sanitation, hygiene, livelihood opportunities, child protection and camp management services across 15 governorates. 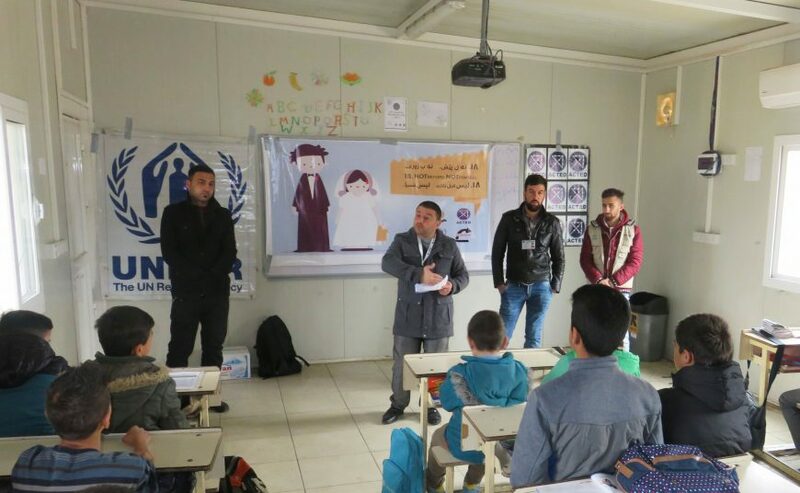 In order to promote sustainable interventions, ACTED Iraq works with local communities and local authorities to promote social cohesion within conflict-affected communities. 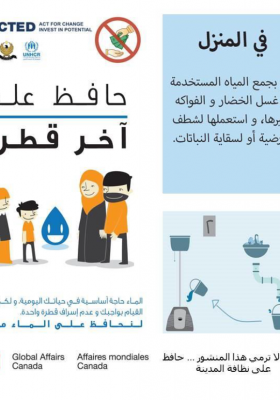 This includes training local authorities in water and waste management, building the capacity of community stakeholders to independently manage child protection and education programming, and to support local organizations in their responses as humanitarian and development actors. 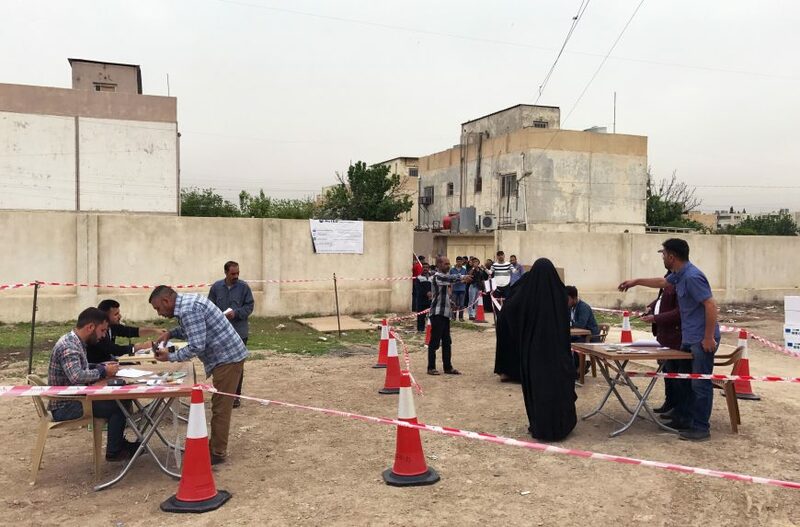 As the current conflict comes to an end in ACTED’s areas of intervention, ACTED Iraq continues to adapt its programming to promote reconstruction, stabilization, and resilience.